The rear of the aircraft. The seats of the aircraft situated behind a wall/ galley/ another cabin. Often known as “Exit Row Seats” depending on the type of aircraft. These generally have more legroom and/ or bassinet capabilities. 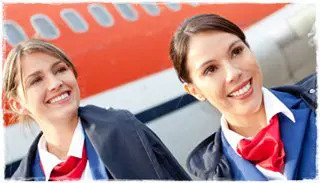 Cabin Service Manager or a Cabin Crew Supervisor. 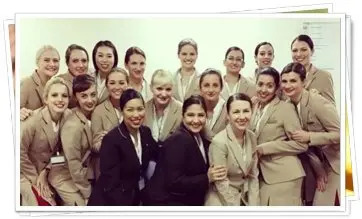 The Senior Cabin Crew on board a flight (those who are in charge of the Cabin). The chain of command on aircraft always involves the Captain as the highest person of authority on an aircraft. He/she has the final say on all matters relating to safety and service. Not only are the doors on an aircraft just that, they are actually considered vital safety equipment. They must be armed for take-off and disarmed before opening (after landing). 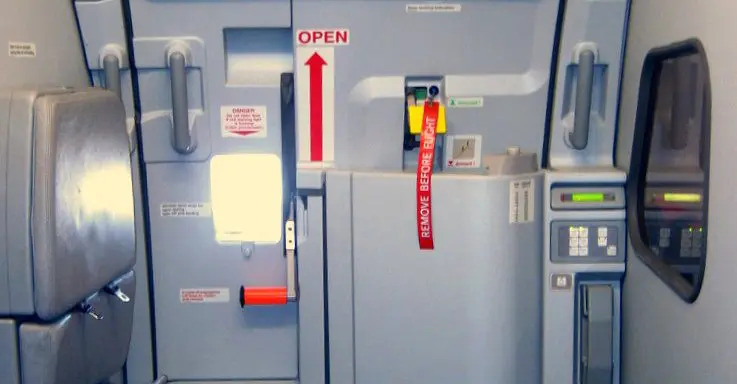 Depending on the location of the door, most will either have an escape slide that turns into a Life Raft or alternatively a rope to assist passengers to walk along the wings of the aircraft in a ditching emergency. “Ditching” is the term used to describe an emergency landing/evacuation performed on water. An emergency slide that is activated automatically upon opening an armed aircraft door. The slides are inflated at lightning speed and with immense power. When inflating a slide, crew must stand in front of the door to prevent passengers from exiting before the slide is fully deployed. It is important to shout the commands with great volume and authority in order to be heard over the inflating of the slides, the opening of the door and all of the warning tones aboard the aircraft! I think the words “Open Seat Belts, Leave Everything, This Way, This Way” are emblazoned on my brain and will be there to haunt me for many years to come, for fear of ever forgetting and not being fully alert! These commands are a vital part of being Cabin Crew. The front of the aircraft. Cabin Crew will use “Aft” and “Forward” to allocate positions to the crew. The “kitchen” on the aircraft where the food is prepared, heated and plated. This is where the ovens, taps, coffee makers etc are located. 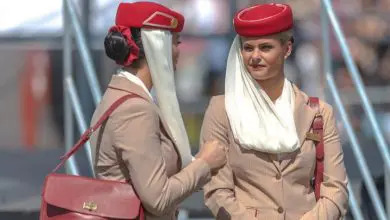 G could also stand for “Godiva” which are gourmet chocolates gifted to passengers in Business Class on Emirates Flights. They are also a very tired, hungry, crew’s favourite! In Flight Entertainment system. 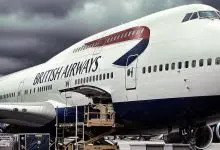 As well as using this to play movies and TV shows, many airlines have games, communication options and even cameras and maps to track the aircraft’s progress through the sky. There are many, many kits on board an aircraft, all hidden from passenger’s view. They are readily available should an emergency happen at any time during a flight, taxi, take-off or landing. Most of these contain First Aid Equipment and Medicine, but some even contain restraints, survival materials and distress beacons. A flight where the crew must stay overnight in a foreign port. Layovers typically range from 23-52 hours depending on the length of the flight. An online, 24/7 system that allows crew to call Doctors/Nurses at any stage during the flight, or even at 38000ft. Medlink must be consulted before opening some Medicine Kits, and will always give clear instructions to the crew on how to assist a passenger that needs medical attention should they be faced with a situation that differs from their training. 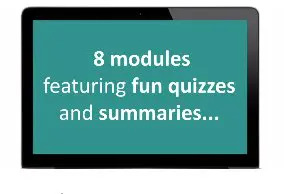 A very vital and useful resource! Notification to the Captain: A form that must be filled out to notify the Captain of any Dangerous Goods on board, either in the cargo compartment or in the Cabin. This can be anything from passengers travelling with their own oxygen source, to a live animal in the cargo or a wheelchair that has a lithium ion battery. A port where the crew stays overnight. An airport that is not your base. A ‘base’ is the city in which you fly out of most (in my case- Dubai). Some crew commute, which means they live in one city, but always fly out of another for work. This means, essentially they are hopping on a plane before they even sign on to work! A survival kit containing a distress beacon, flares, radio, rations, survival guide, water purifier, iodine tablets and much more in order to assist and prolong survival in the elements (i.e. a worst case scenario). Any meals that are pre-ordered for special circumstances, i.e. 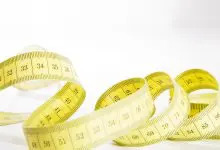 dietary requirements, medical requirements, allergies, religious meals, children’s meals. I bet you have no idea how many special meal codes there are, and how important it is to memorise them! *Hint* if you want to be served first on an aircraft, order a special meal. These must be allocated before any other passengers are served. The time spent on a runway moving to/from the gate. 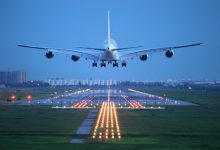 The time when the aircraft is either gathering or losing speed, preparing to take off or land. Did you know that oven gloves, stockings and the “Service Waistcoat” (worn in flight only) are essential uniform items? Each crew member must provide evidence of having these items (as well as Travel Documents and Visas) before commencing the briefing at the start of every flight. No uniform = no flying, in some cases! In aviation, V-speeds are standard terms used to define airspeeds important or useful to the operation of all aircraft. 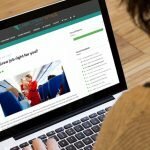 Other useful ‘Vs’ are VGML and VLML, worldwide airline codes used for vegan and vegetarian meals. 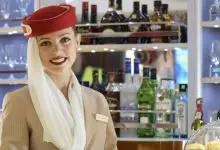 A service that is typical of Emirates, but basically a round-the-clock beverages, snack, cleaning regime that ensures all customers’ needs are met throughout the flight, and not just during the meal services. All airlines have a service equivalent to this, particularly on extremely long flights. The last 3 letters of the 26 code words in the International phonetic alphabet.